In Georgia, the divorce courts prefer that parents place a priority on the welfare and care of their children. Divorcing parents should remember that their children did not ask for the divorce, and they will suffer more than anyone involved. Parents who invest quality time, and cooperation with their ex-spouse, throughout their children's formative years produce children with better attitudes. These children are less likely to assume behavioral problems including trouble with peers or police. Divorcing parents should take adequate time to read and learn how to support and help their children get through the misery of divorce. In Georgia, before a divorce can be granted by the court, the issue of child custody of all of the minor children of the marriage must be settled. 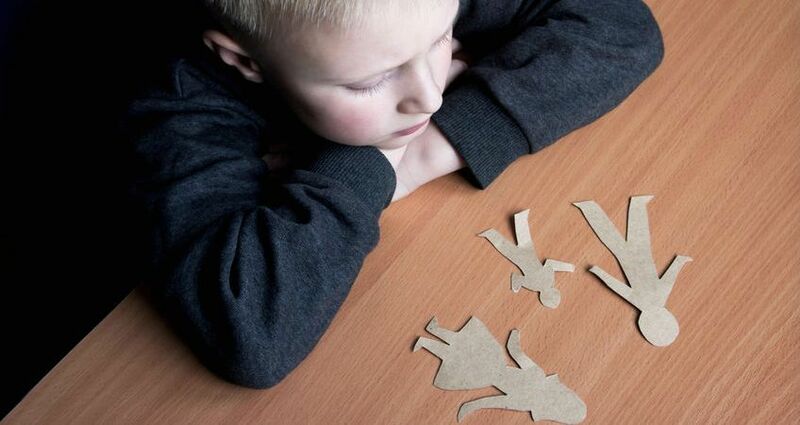 Child custody issues are applicable to children produced in a formal marriage or in dissolving a common-law marriage. Divorces involving children will require both parents to complete a court approved parenting course. In Georgia, the divorce court will consider the preferences of children over 11 years of age regarding their living arrangements. While the court must agree, children over 14 years of age can often choose their custodial parent and residence. Physical custody refers to the person(s) who is designated as the primary custodial person and with whom the child(ren) will reside. The person having physical custody has the most significant day-to-day responsibility for the care and rearing of the child(ren). Physical custody can be either sole or joint and is one of two critical considerations regarding child custody in Georgia. Legal custody refers to the person(s) who is designated as the person(s) who can make legal and binding decisions about the minor child(ren). Legal decisions about minor children include their education, their religion, health care options, and more. Legal custody can be either sole or joint and is one of two critical considerations regarding child custody in Georgia. Visitation rights are a very important part of child custody issues. In many cases a set visitation schedule documenting visitation for every holiday will be decided. When spouses cannot agree to a visitation schedule the court will make the determination. The court has the authority to apply restrictions including supervised visitations, no overnight visitation and more. In certain cases, usually where there is a question of safety, the court may deny visitation rights to a parent. If you and your spouse don't agree on everything, your divorce can take longer than planned. Get a Temporary Order Today! There are defined and limited factors which drive the court's decisions on child support in Georgia divorces. As your divorce attorney, or child support modification attorney, our job is to present information to the court that addreses all factors under consideration in order to achieve a favorable result.